Our team supports you through the entire procurement lifecycle. We find the most cost effective solutions based on your customized needs. 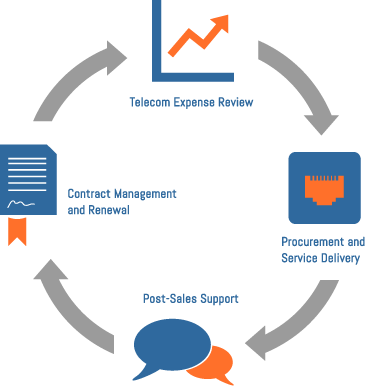 Our partnerships and telecom management experience are what make us the best. We review your current services and present ways to reduce your costs. of all telecom bills contain errors.